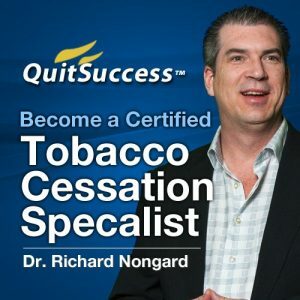 Get QuitSuccess Certified Tobacco Cessation Specialist on senselearn.com right now! 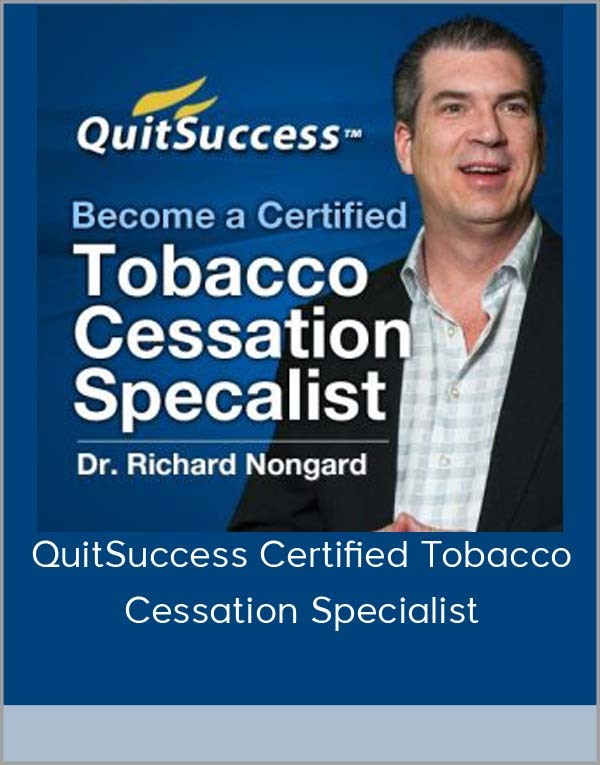 You can now become Certified as a QuitSuccess Certified Tobacco Cessation Specialist. 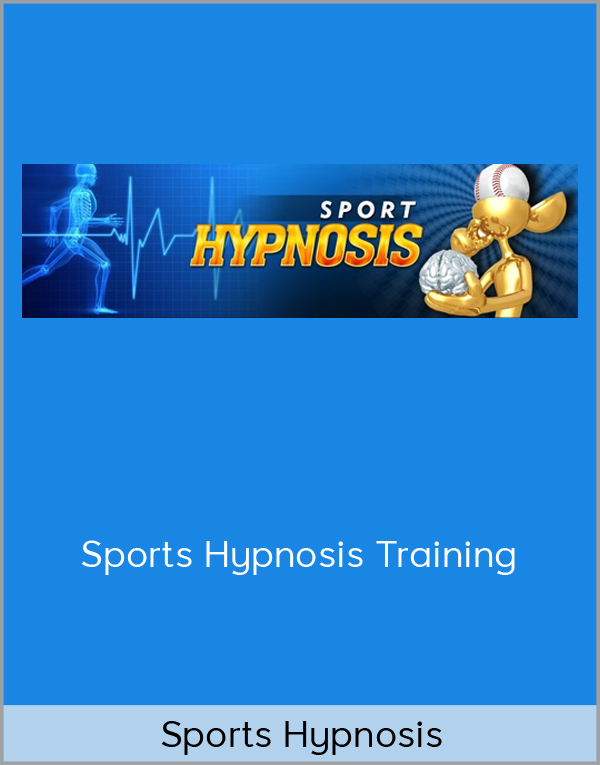 Do you want to make more money in hypnosis, get more referrals, and get better results? 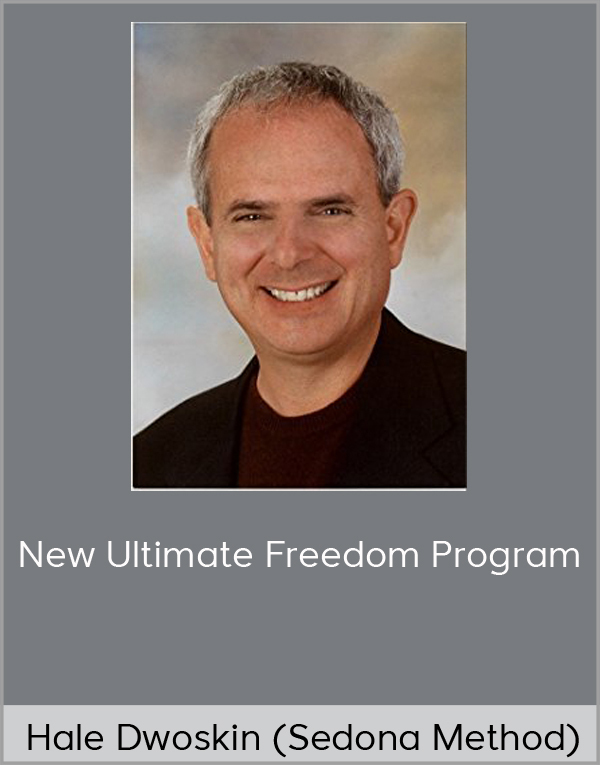 The QuitSuccess program is a comprehensive program. We will teach you how to make money doing the work of a professional hypnotist and give you a step-by-step protocol that we actually use with real clients in our office. Not only do you get the videos, but I also include printable transcripts (scripts) from each hypnosis session! (Four sessions). THIS IS 50 PAGES OF TRANSCRIPTS! In many courses you learn about hypnosis, but rarely get to see complete sessions demonstrated from start to finish. This course shows you exactly what I actually do with my clients. These videos and transcripts alone are worth the price of this course! This series will give you the confidence you need to work with smokers, even if you yourself are not a former smoker. 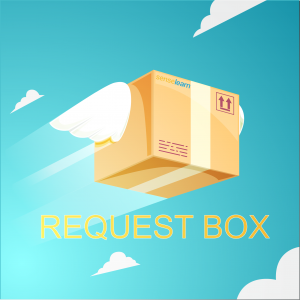 These videos go in depth, explaining the needs of smokers, the process of helping them, creating suggestions and doing the work of smoking cessation. These materials are useful not only to professional hypnotists, but to those who might be doing “informal” or “conversational” hypnosis in the context of counseling, nursing, or other helping professionals. Motivational interviewing is a strategy for rapport building, it can be the foundation of a successful pre-talk and help you to direct a client into lasting change. There are four videos in this module along with additional links to external resources for motivational interviewing. The best part? What you learn in this module, you can use with every client who comes in your door no matter what issues they are working on. This course is so valuable because of the depth of content that it actually covers. In this course I will link you to literally hundreds of pages of resources, designed to educate you in the recognized core competencies of Tobacco treatment Specialists. These resources you can print, copy and use in many different ways. I have used them to promote corporate smoking cessation programs and to do programs in community development organizations. These resources come from academic and governmental resources and answer questions about everything from “vaping” to tobacco use trends, cross-cultural intervention and together they help you master smoking cessation hypnosis. Part Five: The Original QuitSuccess Business and Facilitators Guides. I am including two great resources from the original 2004 version of this course (yes, we have offered it for almost 13 years, with many happy students). 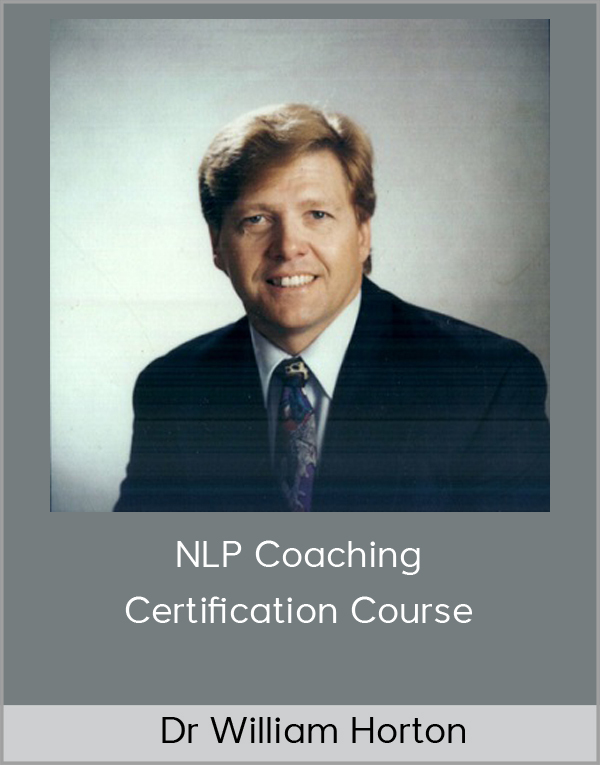 This includes the QuitSuccess Business Plan (which was how I originally used the program with groups, individuals, and agencies) and the QuitSuccess Facilitators Guide (which shares concepts for individual intervention, group intervention and full day programs). 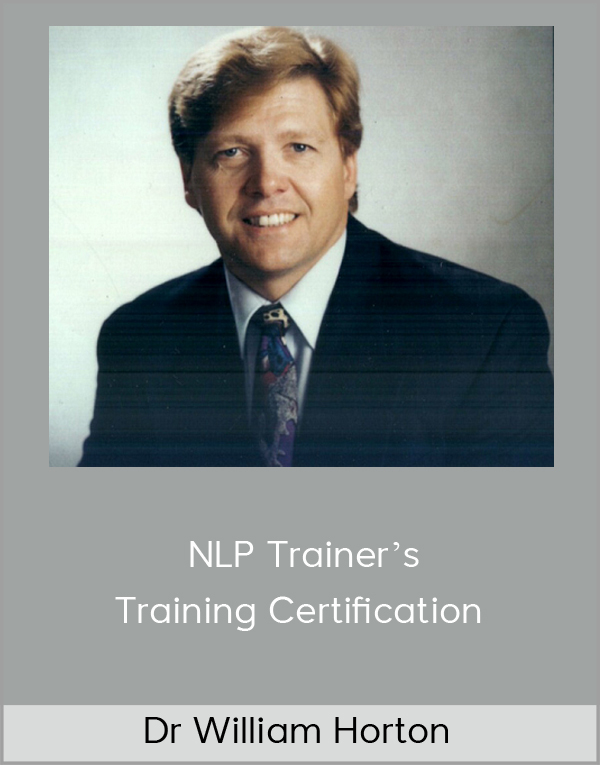 Originally you had to pay an additional $397 for access to these resources – but I am including them in this training course! Downloadable video access. You can view these videos streaming online or download them and keep them forever! The real resources and methods I actually use with my clients.